No, it really is NEVER too early to be thinking about summer reading 2019! If you have the means, hire your performers super early. If it’s you, some volunteers and a great deal of cardboard, then this is the beginning of a great series of blogposts just for you! 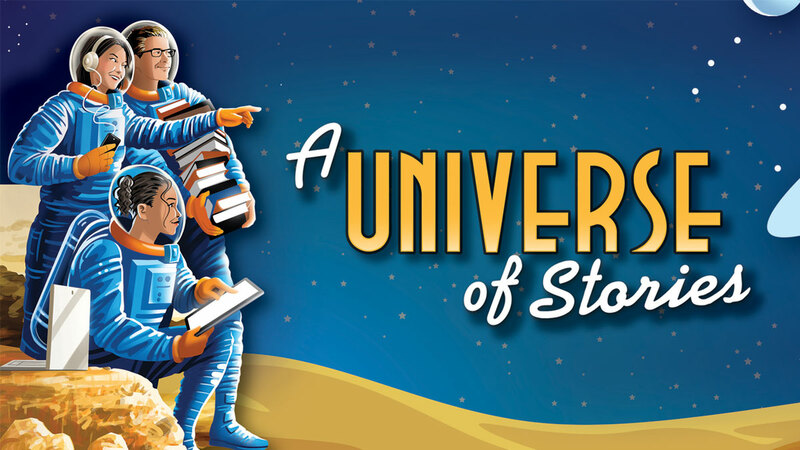 Summer reading 2019 is largely about outer space. Already ideas have been bouncing off the satellites. Here’s some to get your engines started! STARNet was introduced to me at ALA when it hit Orlando. Since that time, I have never been let down in terms of all they have to offer, and the support they can give. Already STARNet has a whole portion of their site dedicated to – say it with me! – summer reading 2019! They’re calling it “A Universe of Stories”. And just to get your pulse running, they have a handy countdown clock to the start of summer reading! Aargh! STARNet has actually partnered with CSLP, so they’re going together like moon and cheese…or something like that. Make sure you check out their programming resources, which include specific links to relevant NASA pages, and STEM activities galore! As sure as Saturn has rings, you need some serious entertainment to keep kids – well – entertained! Please explore these amazing resources, all available on YouTube! 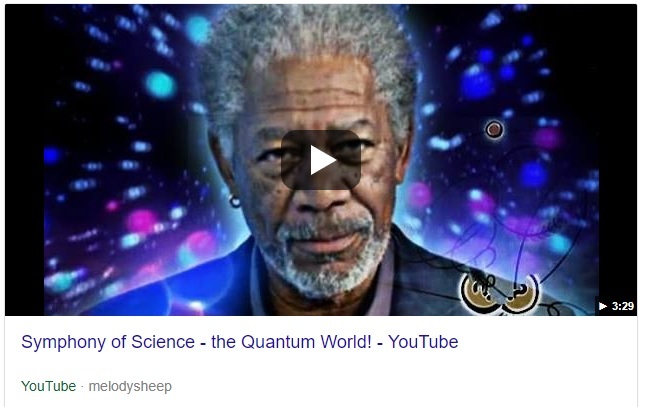 Symphony of Science – Brought to you by the same folks as Melody Sheep! They’ve got everyone from Carl Sagan to Neil DeGrasse Tyson turning space education into space entertainment! They Might Be Giants! 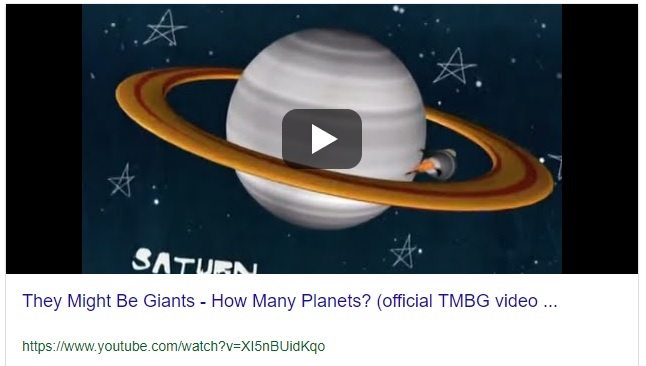 – That’s right – They Might Be Giants have been working hard for about a decade now, if not more on children’s educational music and videos. Check out some of their videos on YouTube. Just search for They Might Be Giants and Space. They have about half-a-dozen! 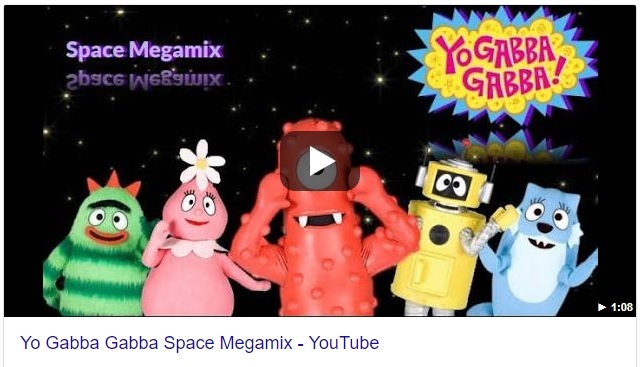 Yo Gabba Gabba – These space oddities have a Space Megamix! But if you delve into YouTube, you can find even more Yo Gabba Gabba space related videos and songs. 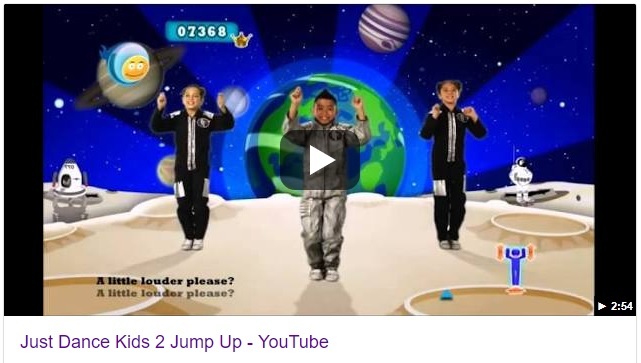 Kids love to dance and playing some dance-a-long videos all about outer space helps get their space wiggles out! Next month we’ll get space crafty! So stay tuned fellow space travelers! You are most welcome – keep in touch and keep the ideas flowing! I would like to access promo materials for our children’s early literacy summer program. Please direct me to the link for materials. • You must have a CSLP login and password. If you are not registered on the CSLP website, create an account by clicking on Login/Register in the upper right hand corner of the CSLP website. • Once you are logged into the site, click on Proprietary Downloads located on the tool bar. • The first time you enter this section, you must request the on-line manual access code for the 2019 manual by clicking on Obtain On-Line Manual Access Code. • Choose your STATE code. • Complete the request form with your: City, Library Name, first and last name, and e-mail address and then click the Submit button. • The 2019 manual access code will appear on your screen and an e-mail confirmation will be sent to you. You should only share this code with those staff members in your building who have a CSLP website account. Once you have the building access code, go back to the CSLP website Proprietary Downloads and click on: On-Line Manual Access. From here you will be able to see each of the four manuals to download or print any part you are researching. If you have any problems with accessing your manual, you can contact the CSLP office at contact@cslpreads.org or by phone at: 866-657-8556.